The Annual Meeting allows us to recognize our J as the CENTER of our community, and spotlight the many different roles the J plays in the lives of our members and the Dallas community at large. We highlight and celebrate our successes over the past year, and recognize and applaud those whose efforts have made it all possible. 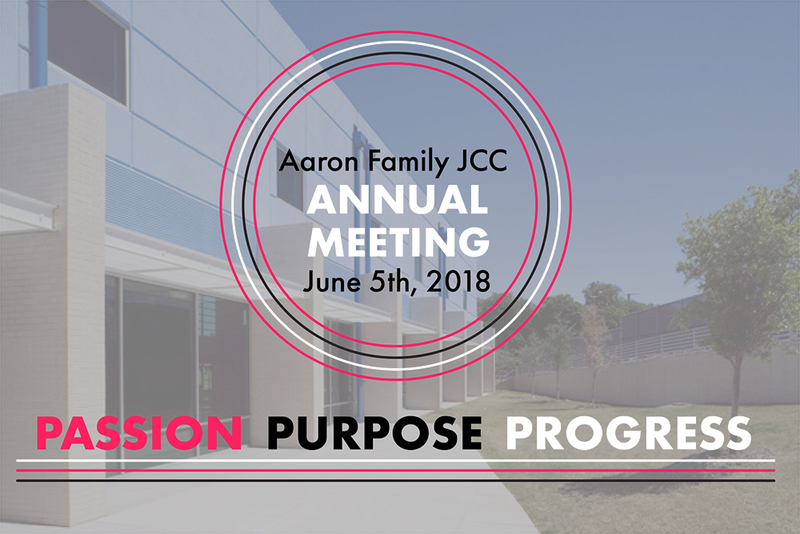 For questions, please contact Karli Ward at 214-239-7172 or kward@jccdallas.org.